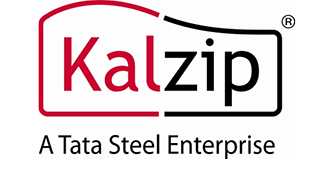 We are pleased to announce that Fifth Elevation Ltd are approved installers of Kalzip Standing Seam. Kalzip is the world leading standing seam roofing and wall cladding system with over 80 million square metres installed worldwide. With Fifth Elevations’ in house expertise and the vast resources and technical back up supplied by Kalzip we are in a position to offer assistance on all aspects of standing seam roofing.